What You Need to Know if You've Been Turned Down for a Business Loan by Your Bank. 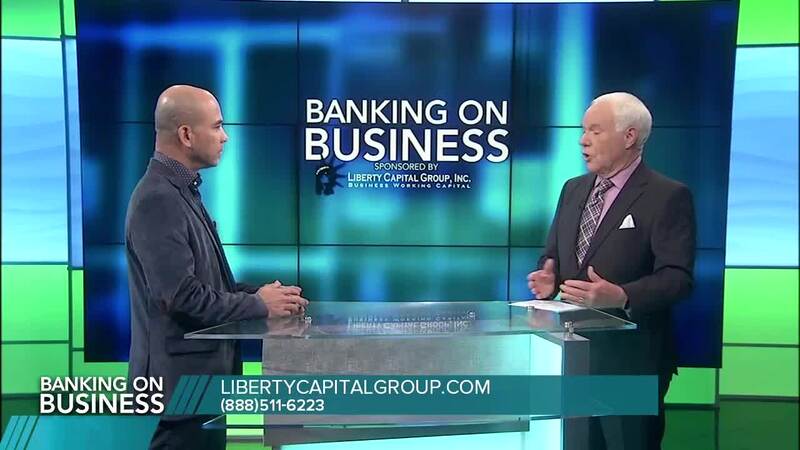 Liberty Capital is a licensed non-bank alternative lender. Since the great recession, bank practically stopped lending to small businesses with less than perfect credit. Federal Reserve reported that 65 percent of domestic banks have tightened lending standards since July of 2008, leaving millions of businesses lack of access to working capital. As an alternative lender, unsecured working capital has never been easy even if you have less than perfect credit.